Global Health’s Lifecard PHR is paving the way for digital health in sport together with Jobs4Sport. Jobs4Sport is a new innovative platform which aims to connect players, coaches, and agents to clubs. The website allows users to easily source the best talent, the best clubs and greatest opportunities anywhere in the world. Rising players and coaches are also able to find employment via clubs. 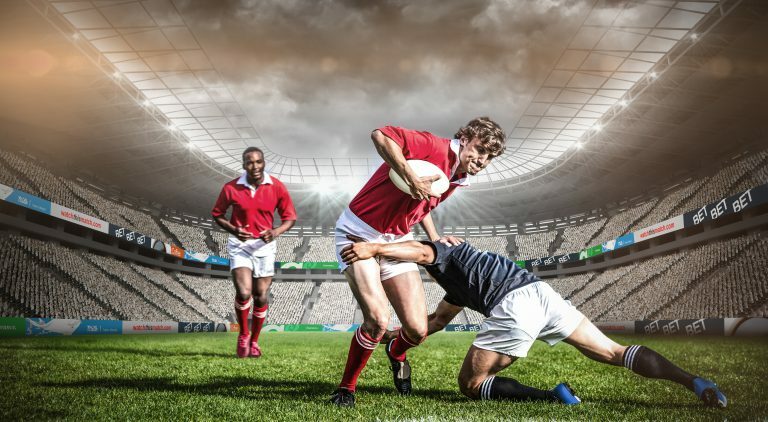 Their first portal, Jobs4Rugby, targeting Rugby Union players and clubs, is currently being rolled out worldwide. A further seven team sports are in the pipeline for the next 24 months with the larger team sports markets of cricket, football, netball, basketball, AFL, rugby league and hockey. Global Health’s Lifecard will provide all athletes using the platform with their very own personal digital medical record. By having their own Lifecard, athletes are able to have access to their medical record anytime, anywhere! It is of the utmost importance that athletes have all the support they need in order to maintain their health and fitness levels plus avoid injury and illness. Read our official press release on the Global Health Website.